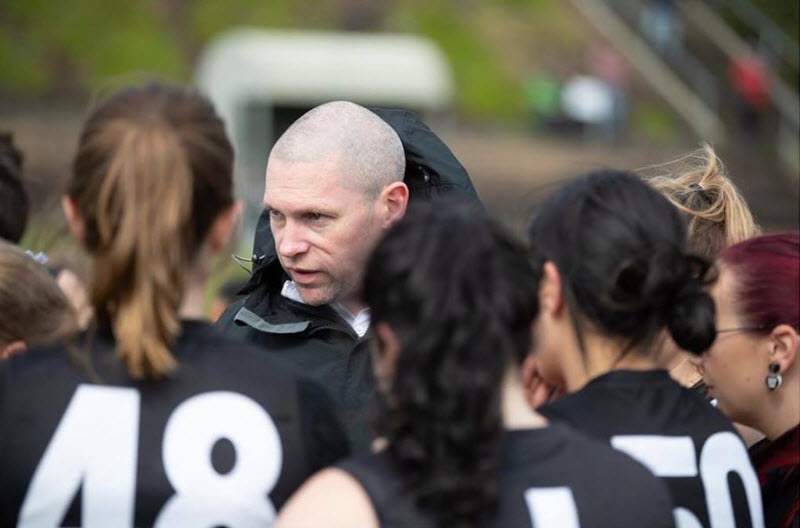 West Brunswick Amateur Football Club is proud to announce our new Women’s Senior Coach: Josh Melican. Josh was the standout candidate for the position, demonstrating a clear game plan and coaching philosophy, with tremendous attention to detail. Backing up Josh’s impressive application was his successful tenure as 2018 Women’s Reserves Coach (netting the club’s first women’s premiership), and as 2017’s Women’s Assistant Coach, assisting then Senior Coach Darren Smith all the way to the grand final. Josh has also played over 150 games for West Brunswick (121 of those at senior level), including the 2008 senior premiership. He was made a life member of the club in 2016. Well done Josh! Here’s to a successful 2019 campaign and beyond!